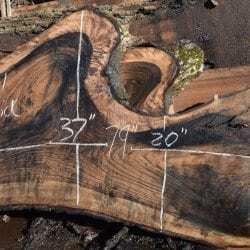 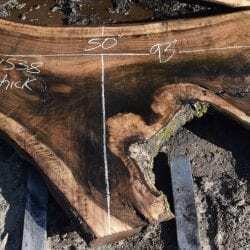 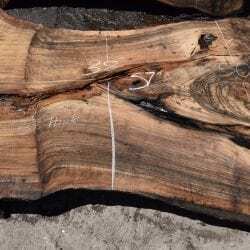 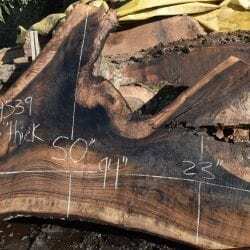 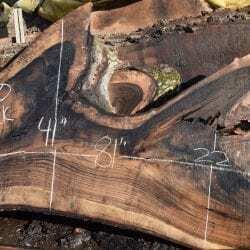 We carry a selection of rare Marblecake English Walnut slabs. 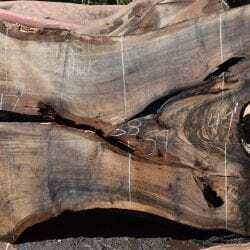 Most marblecake English Walnut with superior rich mineral lines and color contrast gets milled into gun stock blanks for very expensive custom guns. 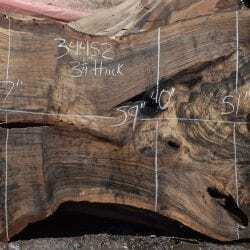 We chose to keep these slabs whole so they can be used to make a gorgeous piece of fine furniture. 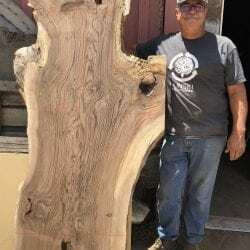 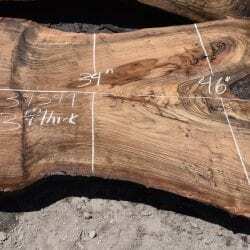 We also have some regular English Walnut slabs available.